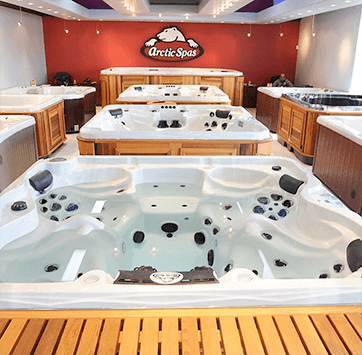 When you need service from a St. Johns, NL spa & hot tub company, you can count on the professionals at ATLANTIC SPAS, now the offical dealer for Arctic Spas®! We are locally owned and operated with a reputation for ensuring customer satisfaction. We serve clients throughout the St. Johns area, including Torbay, Mount Pearl, and Paradise. 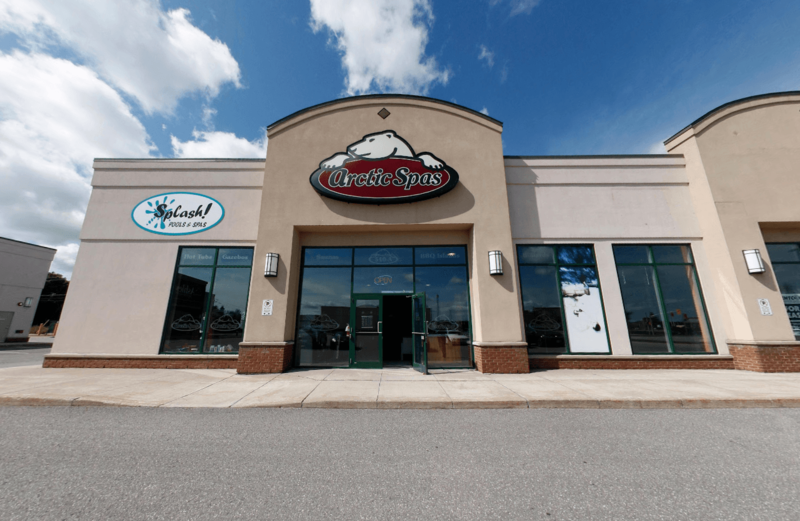 When you come to us, you will get quality service and products every time. Imagine coming home from a hard day at work and forgetting your stress while you relax in your tub. The whole family will benefit from it! Our installation service is fast and reliable, and we provide only high quality work from experienced contractors. 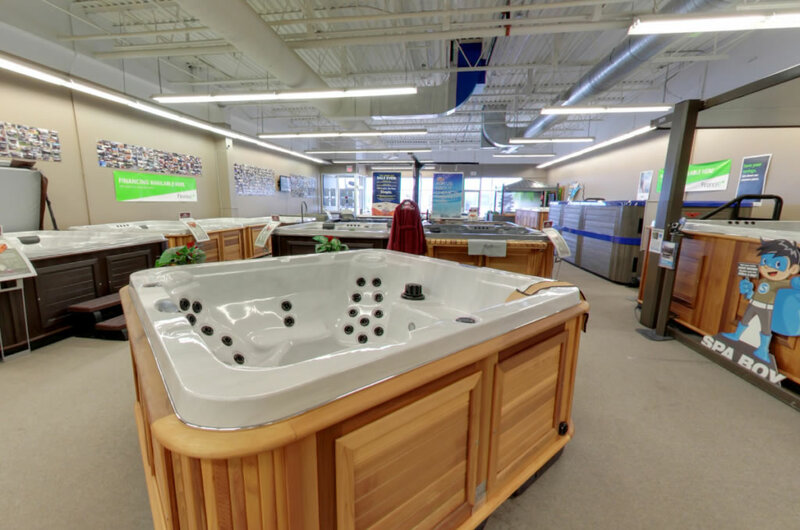 St. Johns, NL spa & hot tub company ATLANTIC SPAS can help you enhance the quality of your life with one of our tubs. Call our office today or come on down and talk to one of our friendly and helpful representatives. 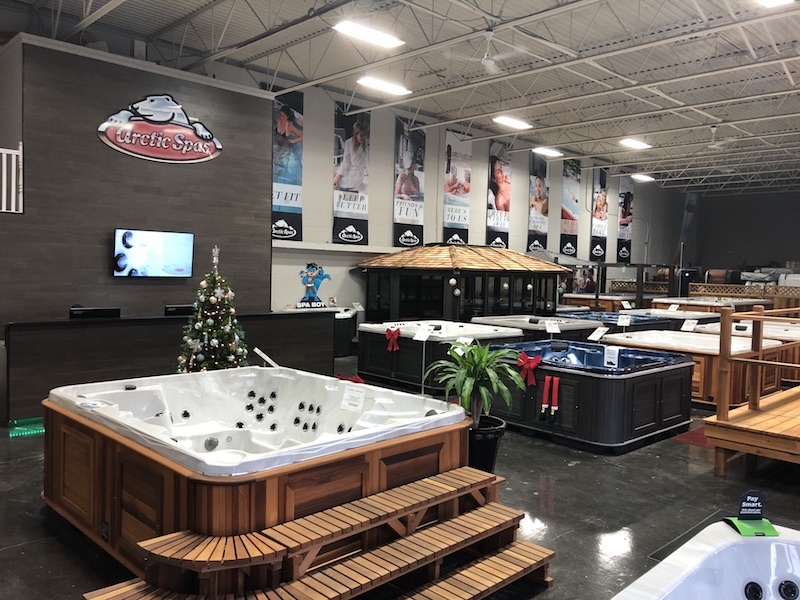 We are hot tub specialists, but over the years we have grown our product line up to include lots of other luxury products for the home in Summit County and Breckenridge. 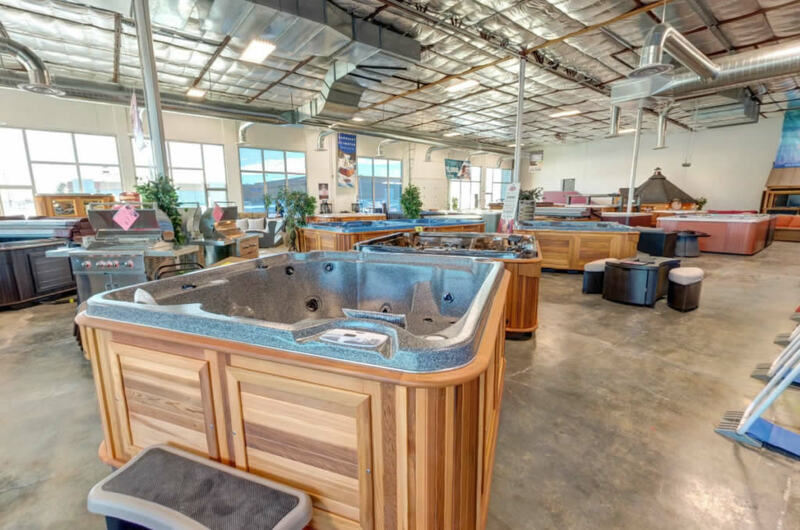 Only the finest and best quality products get to be associated with Heavenly Times Hot Tubs and Billiards so you can rest assured that all of our other products are among the best you can buy. 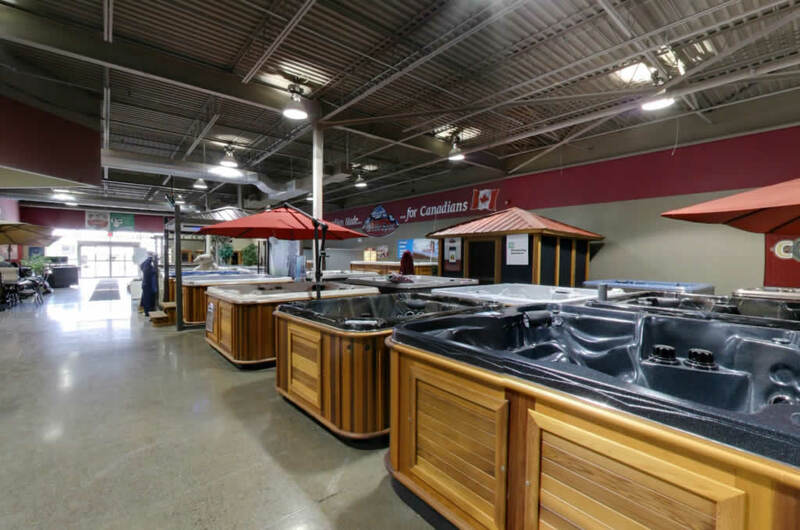 There are a number of ways to find out more about our saunas, pool tables, gazebos, and massage chairs. The easiest way to reach us is to complete the form below and we will contact you or call us directly at 709-700-1420 to speak to us during business hours!